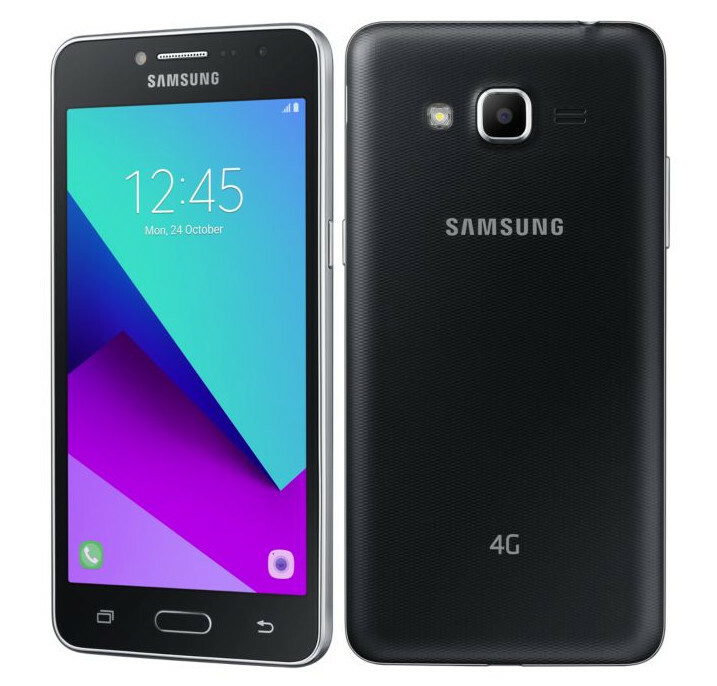 Samsung launched the company’s Samsung Galaxy J2 Ace (SM-J120G) in India. The Smartphone has 4G VoLTE support to its credit. Let us however have a deep look at its specifications. The Smartphone sports a 5-inch PLS TFT display at a resolution of 960 x 540 pixels. It is powered by 1.4 GHz quad-core MediaTek MT6737T processor with with Mali-T720 GPU and runs on Android 6.0 (Marshmallow). The device comes with 1.5 GB RAM and 8 GB internal memory which can be expanded up to 256 GB using microSD. It has an 8 MP auto focus primary camera with 720p video recording, f/2.2 aperture, LED Flash and a 5 MP Selfie camera with f/2.2 aperture, LED Flash. The device is a Dual SIM Smartphone and supports GPS, Bluetooth 4.2, Wi-Fi 802.11 b/g/n and 4G VoLTE besides FM Radio and 3.5 mm audio jack. It features a 2600 mAh battery and weighs 131 grams with 132.6 x 69.3 x 8.9mm size measurements. 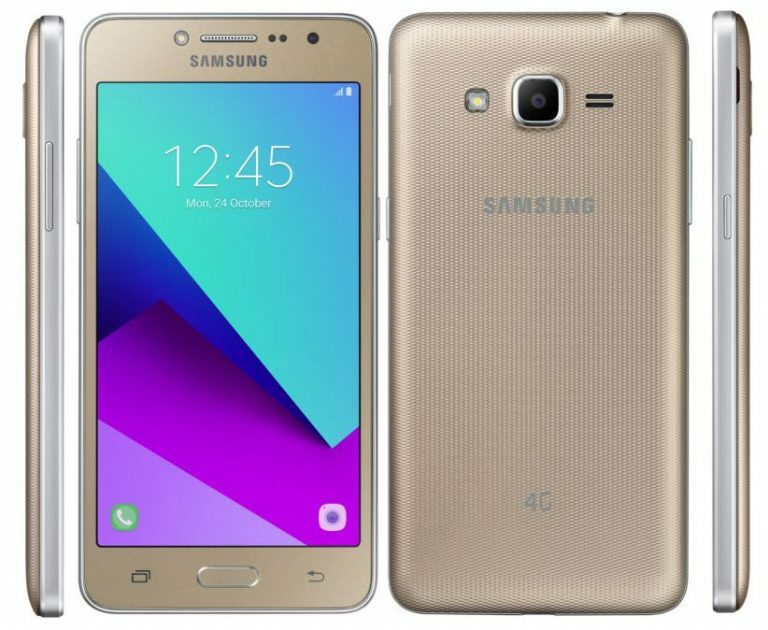 Samsung Galaxy J2 Ace will be available in Silver, Gold and Black colors at a price of Rs. 8,490.